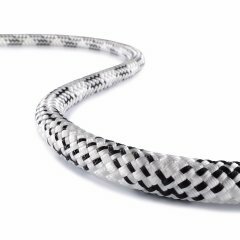 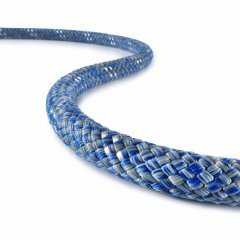 Our PLATINUM® Protect PES/PA is a static rope that consists of a polyester cover and a polyamide core. 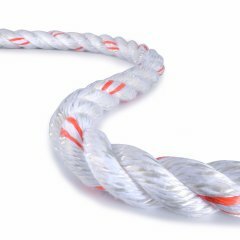 It is certified to EN 1891A. 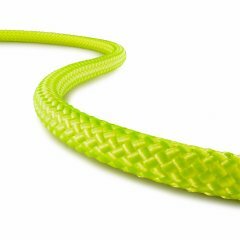 Especially when it comes to rope access procedures at extreme heights, PLATINUM® Protect PES/PA, with its novel design and low elongation, is a must-have for every industrial climber. 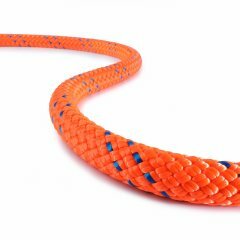 These characteristics and the good handling of this rope make your work at height easier. 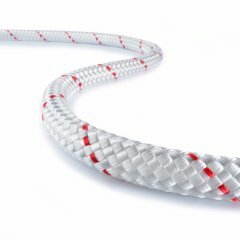 The permanent mechanical connection between the cores and the cover increases safety, but also prolongs the rope's life. 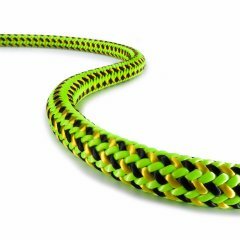 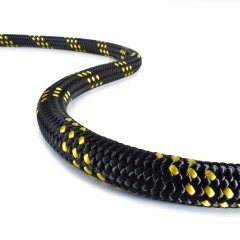 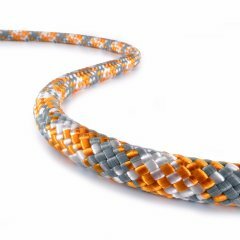 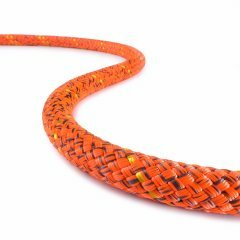 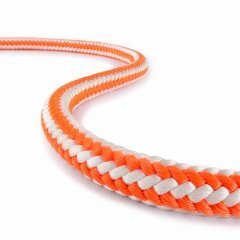 Furthermore, the 10.5 mm version of this rope is EN 353-2-certified for use with PETZL ASAP (B71+B71AAA) and ASAP Lock (B71ALU).